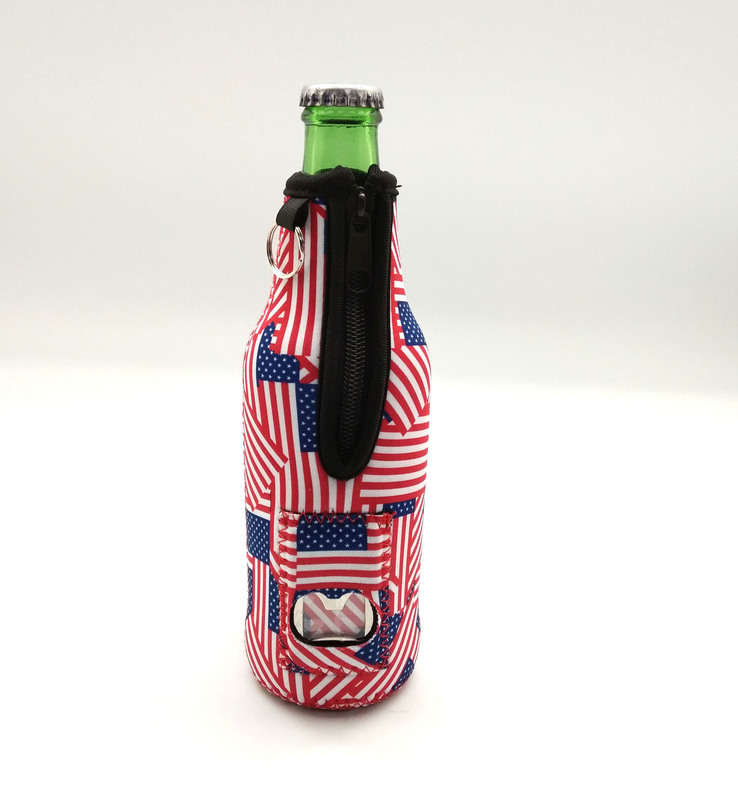 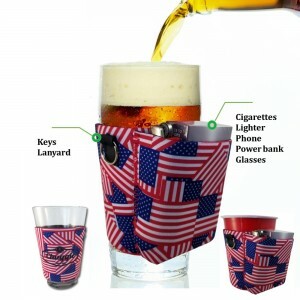 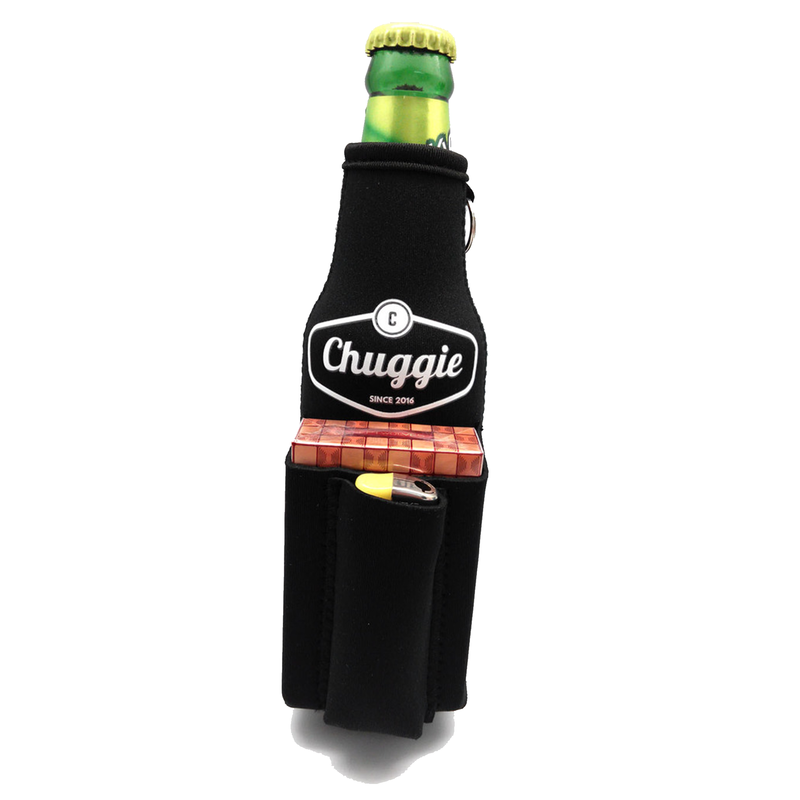 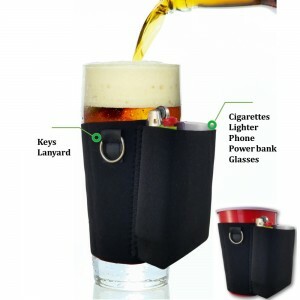 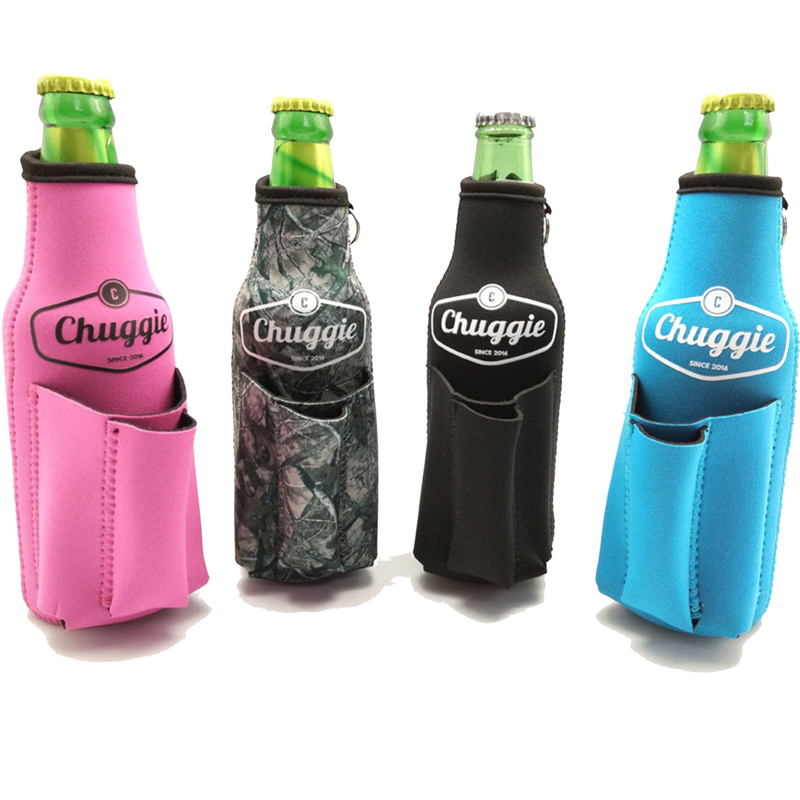 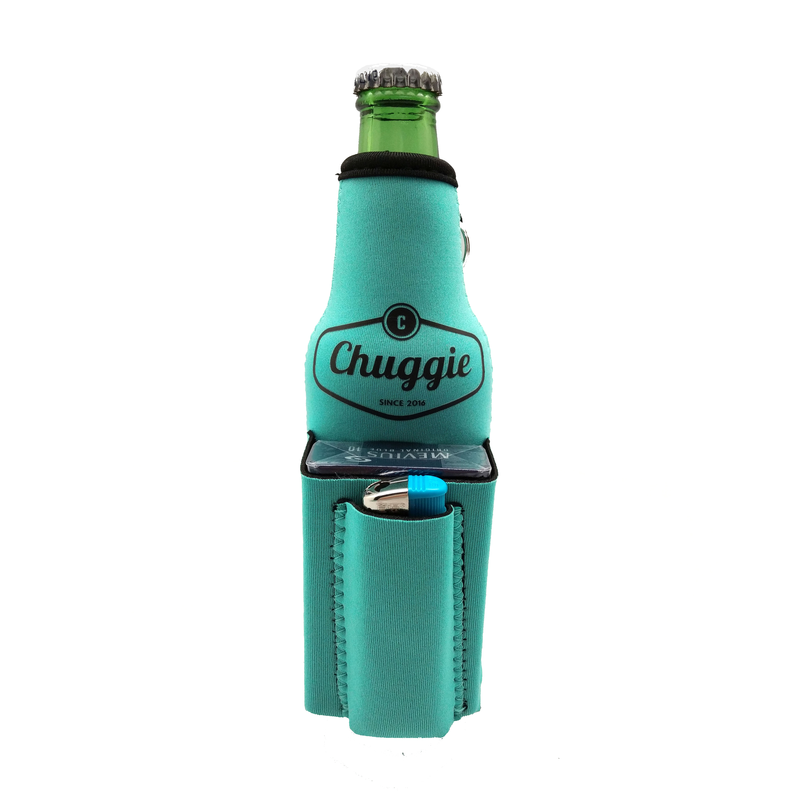 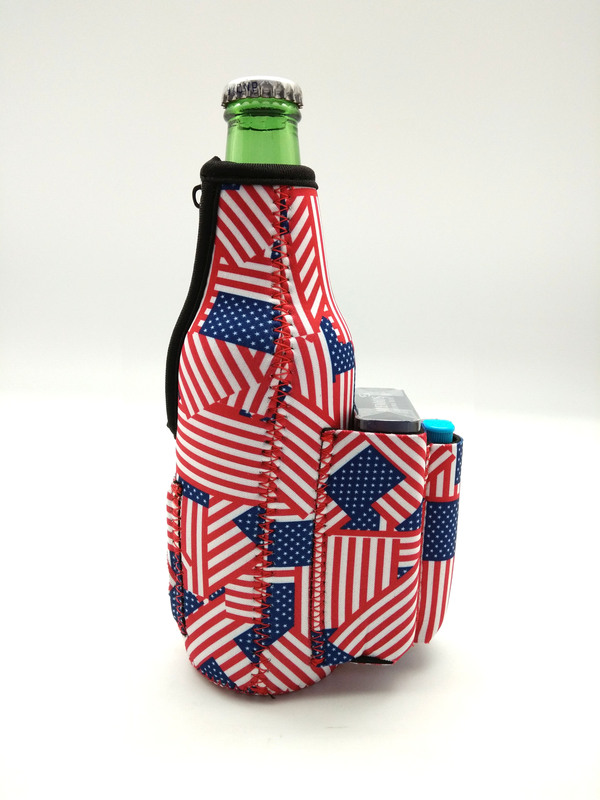 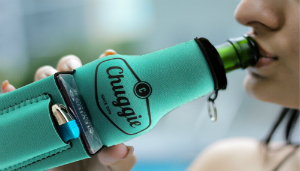 If you’d like to check out our other drink coolies, visit the Chuggie Shop. 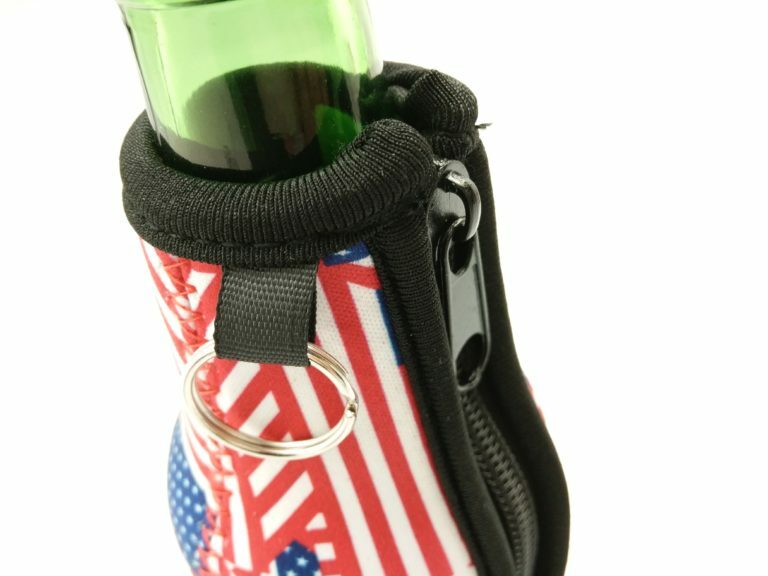 Did you claim your 15% off discount code? 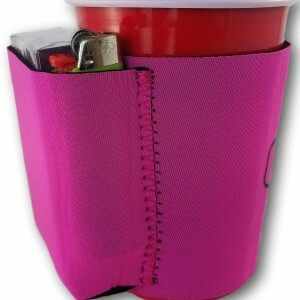 Enter your email address* in the top right corner of the page. 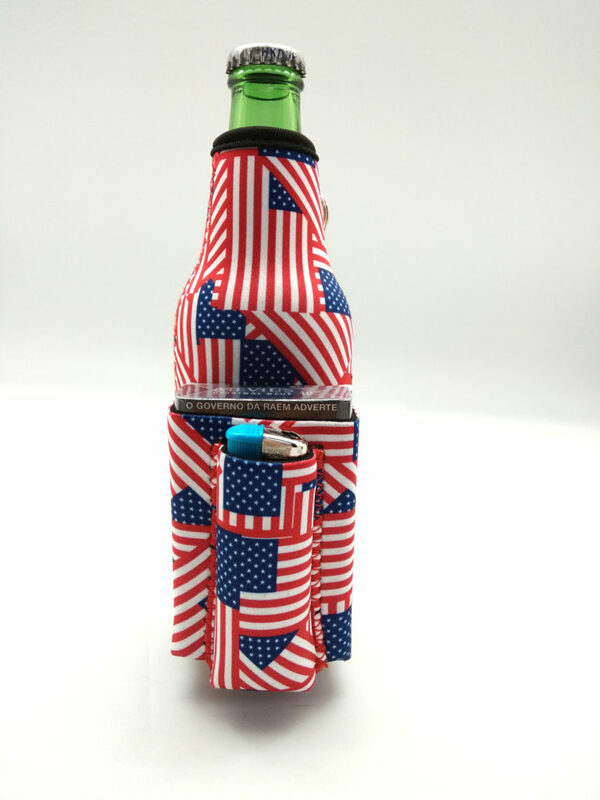 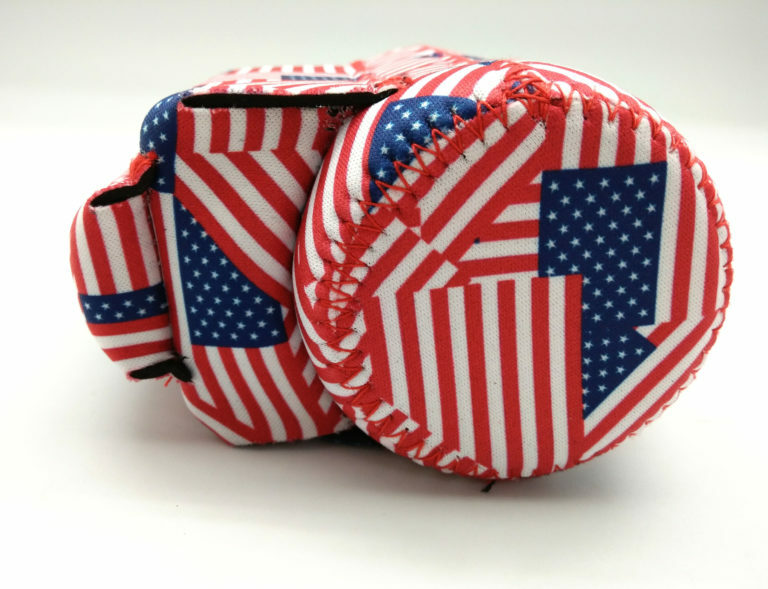 You’ll receive a discount code to use when you check out!